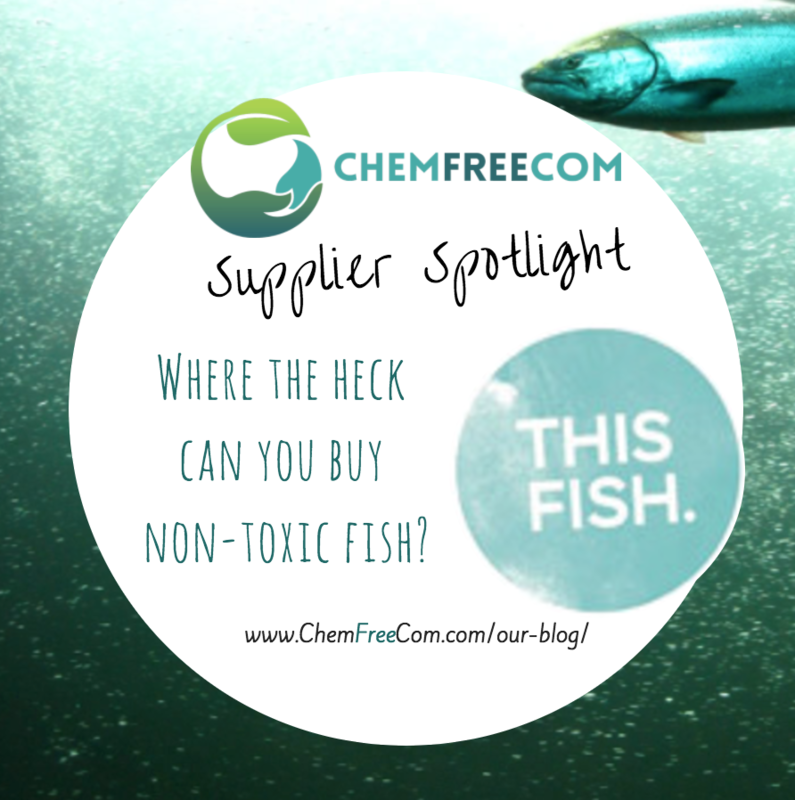 Where The Heck Can You Buy Non Toxic Fish? Mercury isn’t the only dangerous toxin in fish flesh—they are contaminated with a string of industrial pollutants such as PCBs. As big fish eat little fish, PCBs become more concentrated in their flesh. ‘What fish is safe to eat?’ Wild fish or farmed fish, how can fish be organic? When you start to question the health of the fish we eat it can be a minefield. 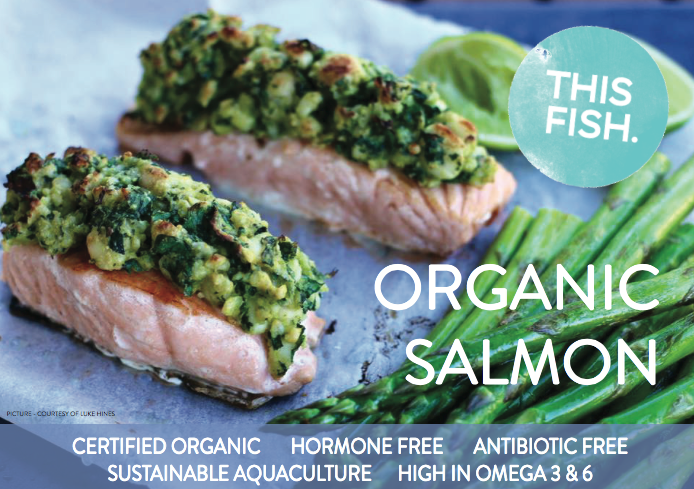 Introducing THIS FISH, who is focused on providing clean, certified organic fish that is great for you, delicious and environmentally sustainable. We offer organic certified seafood working with farms around the world that do organic certified Aquaculture and combine them under our brand THIS FISH. Unfortunately, Australian fish farms haven’t come on board yet, so we go near and far to source the best organic seafood available. Find our stockist on our website. Having been aware of the environmental influences and the impact food has on our bodies, mind and soul, we looked for healthier and more sustainable options with supplying fish as we have been involved in the fish industry for many years. We see food as medicine and wanted to help make a difference for our future generations, having 3 children ourselves. It was time to take a stance and making people aware of alternative options. Our seafood is organic certified through their own country-specific certification bodies as well as NASAA certified. We work closely with all the farms to ensure the very best quality. 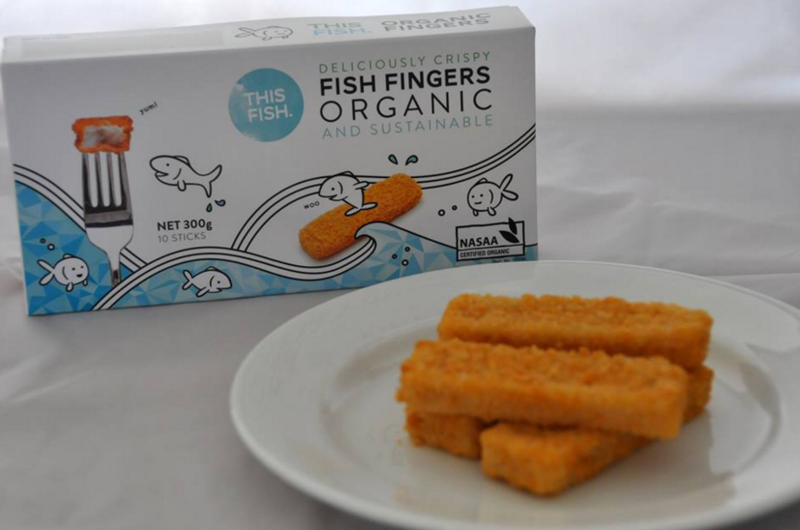 Currently, we are working on our fish fingers to make them Gluten Free as per popular demand which has been proven to be rather difficult and tedious, but we are close and hoping to supply them midyear 2017. We humans, have a very short attention span and if we are not in pain or suffering, we dismiss warnings and dangers that are imminent. There is too much information, too often misleading and confusing and standing out in front of the crowd makes our growth a slow but steady one. WHAT IS YOUR MOST INTERESTING/BEST TIP TO HELP FAMILIES REDUCE THEIR CHEMICAL EXPOSURE? Grow your own if you can, or find people in your neighbourhood to work together, to share and most of all, do your very own research and don’t go with marketing and advertising slogans and campaigns. Usually, who screams the loudest has the most to hide! WHAT IS YOUR BEST RECIPE USING YOUR PRODUCT? IS THERE ANOTHER NON-TOXIC BUSINESS THAT YOU THINK IS GREAT AND WOULD RECOMMEND? We got to know the people behind ‘Subtle Energies’ and Therese Kerr with her ‘Divine’-products as well as many other amazing businesses that are all doing ‘their thing’ to help us look after our one and only beautiful mother earth and recommend any of them – if they are in it for the right reasons, anyway.